All tans are customized specifically for your skin tone! You have the choice of Custom solution or Rapid solution. The Rapid tan allows you to shower within 1-4 hours depending on the color you want to achieve, full color then develops over the next 24 hours. 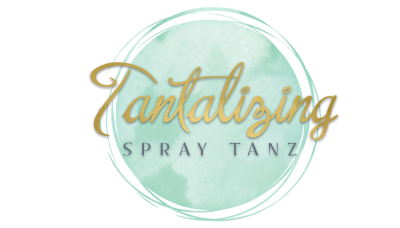 New to Tantalizing Spray Tanz? Your first spray tan will come at a discounted rate! This tan comes with your choice of regular or rapid solution, consult, and exfoliating mitt. Welcome students! I know you're on a budget and I want you to look great for your next event! This package comes with 3 tans, lowering your total cost to $30/tan. This package allows you two customized spray tans at a discounted price. One trial run and the next is used 2-3 days prior to your wedding day! Keep that glow year round! If you tan two times or more per month, you're saving money! A customized spray tan is a perfect gift in any season and for any occasion! Group pricing is available for parties of four or larger. Please fill out the contact form, let us know the details, and I will be in touch!